Dotonbori is the most popular tourist attraction area and it is also a city icon for Osaka in Japan. 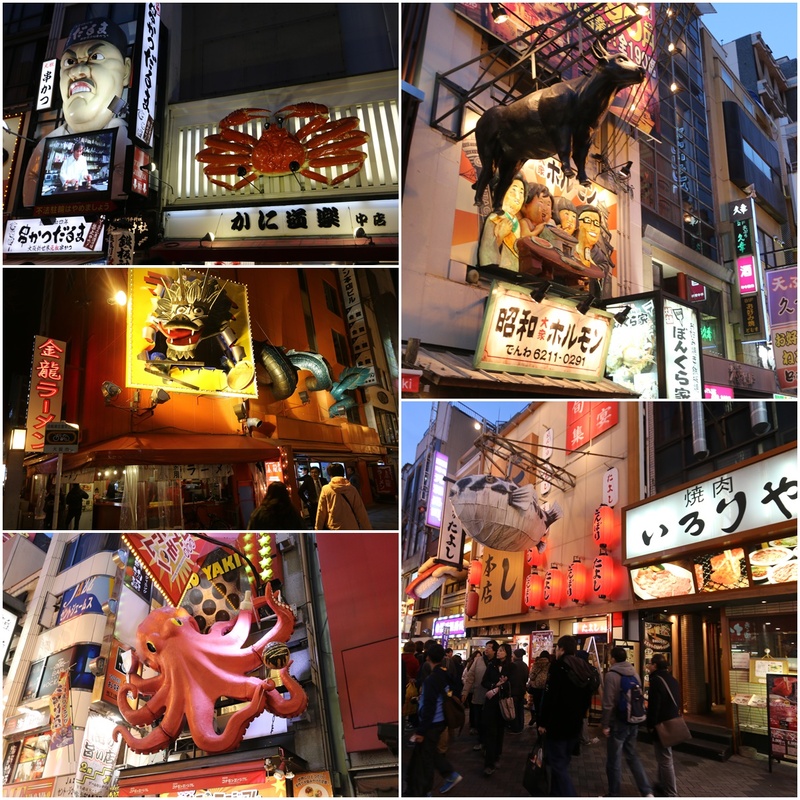 Dotonbori is also known as Minami Namba as it is located around Namba Station, Minami. Dotonbori is a popular shopping and food district as it draws many tourists to the place especially at night, in order to enjoy hundreds of neon lights and colourful electronic billboards on the buildings. Glico is one of the famous electronic billboards which attracts tourists to Dotonbori for the picture. Apart from that, tourists can enjoy boat ride along the canal at Dotonbori. 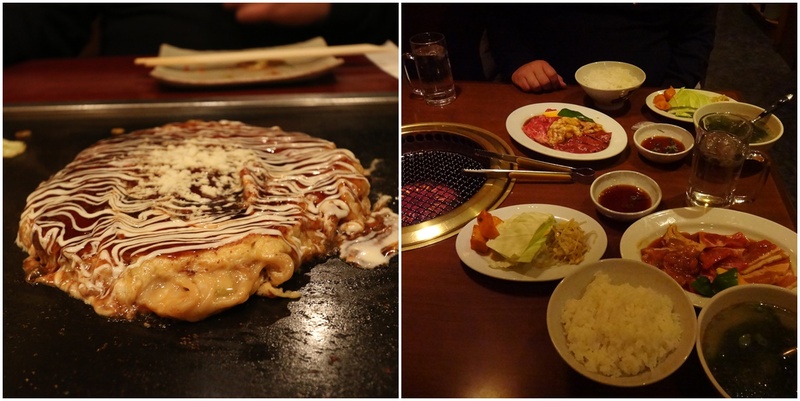 Okonomiyaki (Japanese pancake), Takoyaki, Tetchirin (blowfish stew), Udon, Octopus balls, Oysters, scallops etc. 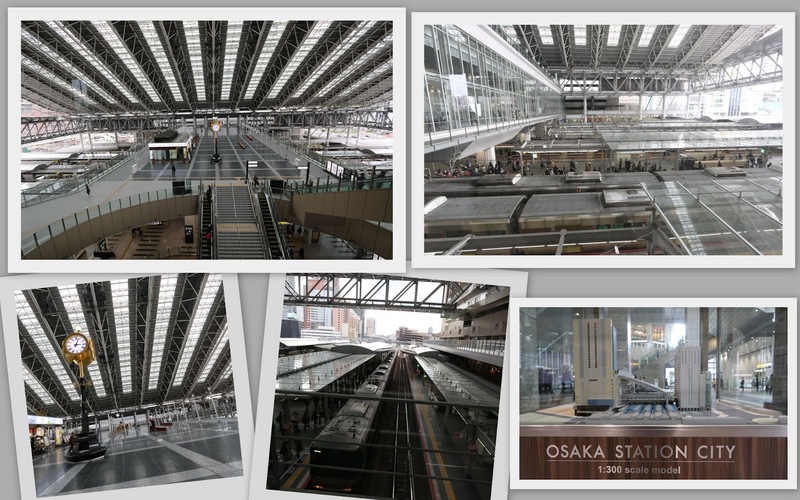 are popular food to try in Osaka.